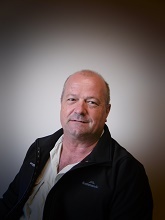 Tony Morris commenced as Senior Harvest Manager in Gisborne. 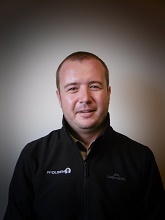 Tony has 15 year’s forest industry experience including work with Juken NZ in both Gisborne and Wairarapa branches. Tony’s interests include hunting, fishing and spending time with his young family. 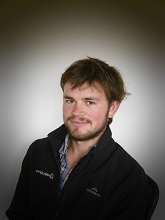 Otto Pienaar joined the Harvest team in Gisborne. Otto has worked on forestry projects in West Africa and South Africa. In the past year he has worked in pest and plant control, and has also worked on the Myrtle Rust Biosecurity project throughout the North Island. Otto likes to spend his free time hiking and fishing. 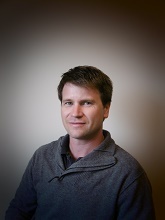 Jon Jensen started in the role of Senior Forest Manage in Gisborne. Jon and his wife Jennifer have three grown up children. He has been in and around the forest industry for 25 years including 10 years as a forestry lecturer at Toi-Ohomai Rotorua. Jon has just returned from managing a forest in the Solomon Islands. Caleb Bergstrom starts the graduate program commencing with the CNI Harvesting team. Originally from the Hawkes Bay region, Caleb and wife Felicity have a young daughter Lilly-Brook. His interests include hunting, gardening and DIY.